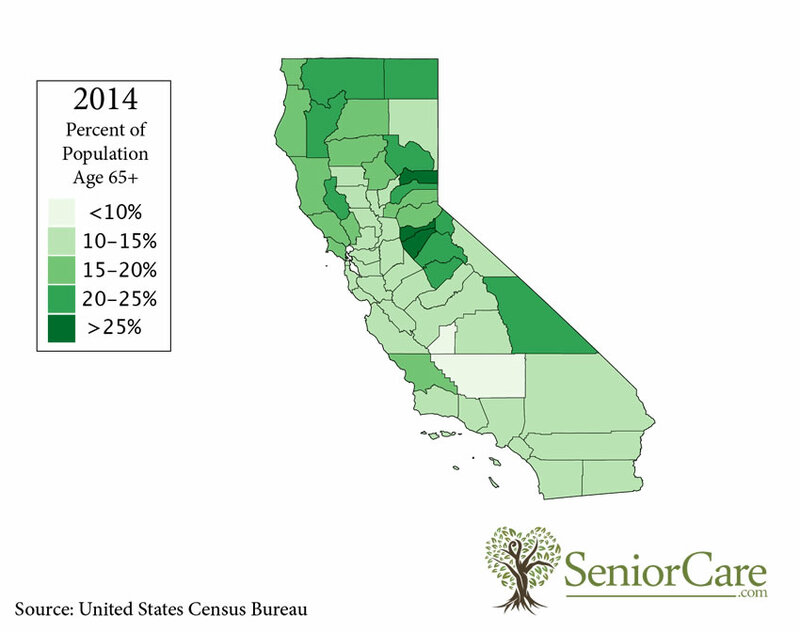 The California Senior Guide contains key statistics and information about how senior citizens in California live. Use this tool to compare healthcare quality, senior housing options, demographic and financial statistics, and other important data for California with the rest of the country. This guide also contains helpful contact information for local government agencies that offer assistance to senior citizens. 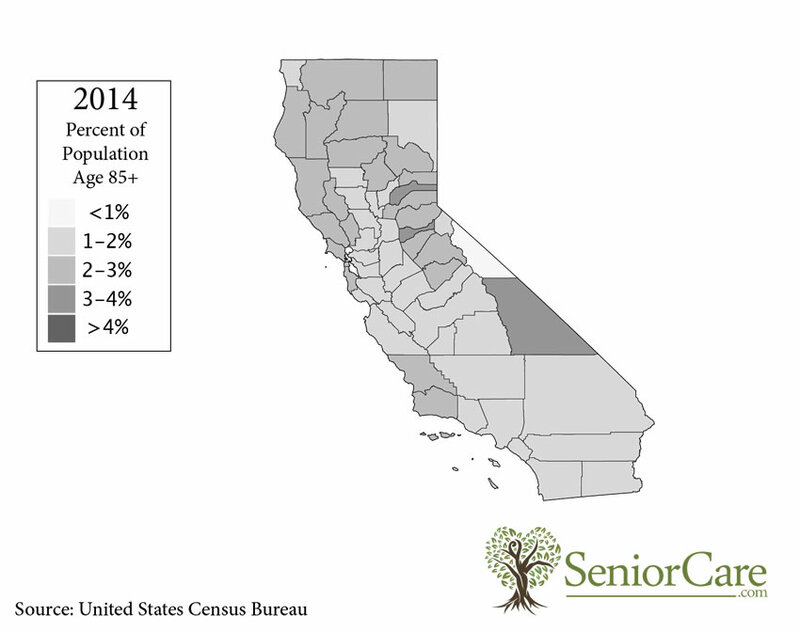 Use these key statistics to learn more about California seniors. Use our senior housing data to get a snapshot of the housing characteristics and living arrangements of the aging population in California. Overall, 1% of California senior households do not have access to phone service. Overall, 14% of California senior households do not have access to a vehicle. View our California financial data below to learn about the income, wealth and costs incurred of those seniors living in the community. 8:30 am - 5:00 pm PST Monday to Friday. Closed 12:00 pm - 1:00 pm. 8:00 am - 5:00 pm, PST Monday to Friday. Closed 12:00 am - 1:00 pm for lunch. 8:00 am - 4:30 pm PST Monday to Friday. Closed 12:00 pm - 12:30 pm. 8:00 am - 5:30 pm, PST Monday to Thursday. 8:00 am - 12:00 pm, PST Friday. 7:00 am - 5:00 pm PST Monday to Thursday. 7:00 am - 4:00 pm PST Friday. 9:00 am - 5:00 pm, PST Monday to Friday. Closed 12:00 noon - 1:00 pm. 8:00 am - 5:00 pm Pacific Time Monday to Friday. Closed 12:00 - 1:00 pm.